Click on the picture below to enter our site. 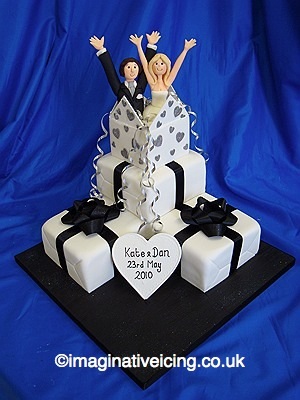 you can also use the url http://weddingcakes.tv to find our website. Click on the picture above to enter our site. and delivery arranged if required .